Tank cars have helped deliver valuable commodities throughout North America since the 1860s. Primitive tank cars built during the advent of railroads were made of wood and carried a variety of liquid products, including crude oil. Today, tank cars are made of hardened steel and include a variety of other technical and safety features. 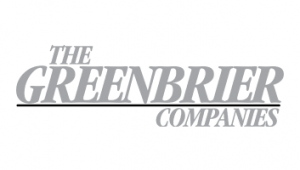 They continue to serve as a vital link to global markets for an array of commodities ranging from corn syrup to corn-based ethanol. Tank cars are among the safest and most efficient ways to move materials from their production source to the consumer. As such, tank cars are a key part of the transportation supply chain and are vital to the world economy. 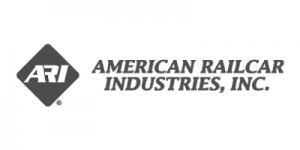 The RSICTC has been a longtime, active member of the Association of American Railroads Tank Car Committee, working closely with other key stakeholders involved in rail transportation. The AAR/RSI “Tank Car Safety Project” is a vital component of the AAR Tank Car Committee. The work of this partnership has led to nearly all major tank car standards recommendations in the last several decades. While there are many types of tank cars, below are some key features of a typical tank car that operates in flammable liquid service. Looking forward, Congress set the following deadlines for the modification of the rail tank car fleet in flammable liquid service to reduce the risk of transportation. 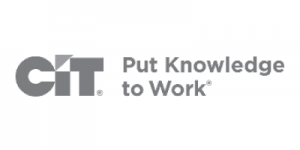 RSCITC and its members have been actively working to implement these new standards. The RSICTC reports on new DOT-117 tank car builds and measures 117R modifications on an ongoing basis. 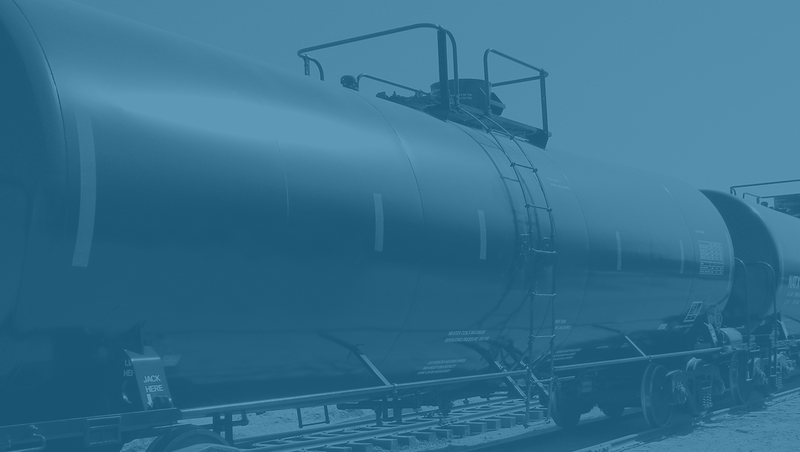 The AAR measures the use of new, modified and legacy tank cars in flammable liquids to determine directional compliance with the FAST Act. Together the RSI/AAR are the authoritative source for the current state of the flammable liquid tank car fleet. 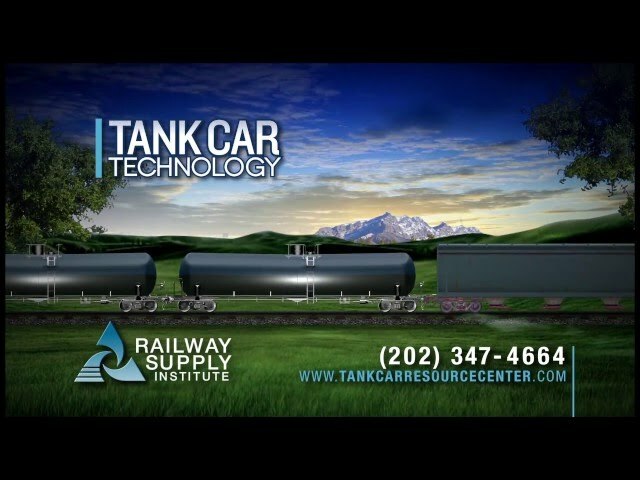 The Railway Supply Institute Committee on Tank Cars (RSICTC) comprises representatives from major manufacturers and owner-lessors of rail tank cars. Together, the member companies build more than 95 percent and own or lease more than 70 percent of the tank cars operating in North America. The RSICTC meets regularly to addresses issues of importance to tank car builders and owner-lessors in North America, with a primary focus on Tank Car Safety. The RSICTC reviews tank car standards through its membership in the Association of American Railroads (AAR) Tank Car Committee (TCC), which focuses on the design, performance and operation of tank cars. Together, we recommend and advocate for science-based standards and track progress toward our common goals. 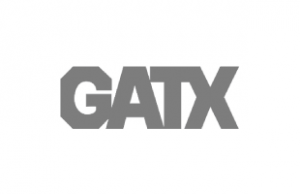 Our member companies are constantly striving to innovate and advance tank car technology. We work collaboratively on issues of standards and safety to share non-competitive information that will advance the delivery of materials by rail. The Committee has been a leader and a strong voice for sensible regulations that govern tank car design standards. 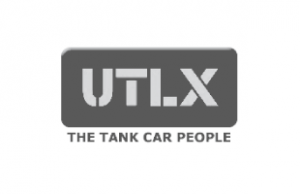 Because we represent a large majority of manufacturers and owner-lessors of tank cars, our Committee is able to closely monitor the implementation of rules and regulations that affect the tank car fleet. 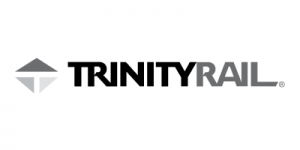 The Railway Supply Institute, Inc.
© 2017 The Railway Supply Institute, Inc.